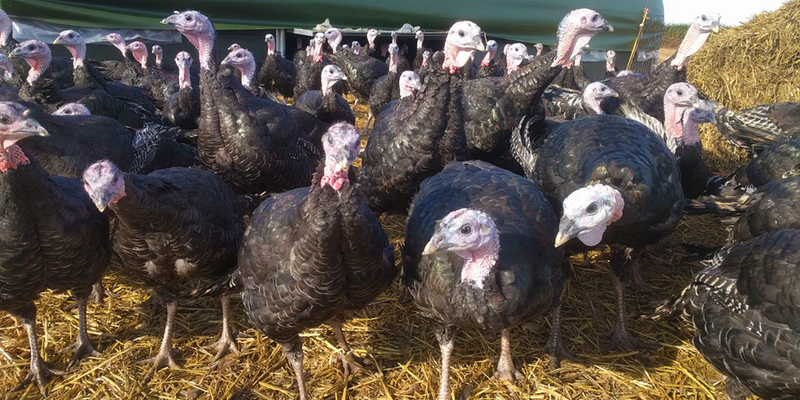 Harry first started selling his free range Bronze turkeys for Christmas 4 years ago and due to high demand for fresh and local produce the number of turkeys reared has increased every year. We have been slow growing turkeys with care and passion to produce the most succulent meat boasting in flavour. Being small allows us to focus on the details: Producing the highest quality, best welfare products; providing you with what you need just in time for the most important date in the diary. Our birds are hand plucked on our farm when they are mature and ready to eat, we take the extra time to hang our turkeys ageing our birds the traditional way. The flavours are therefore intensified and meat is tender. You can pre order your Christmas turkey straight from us online, by email or phone. 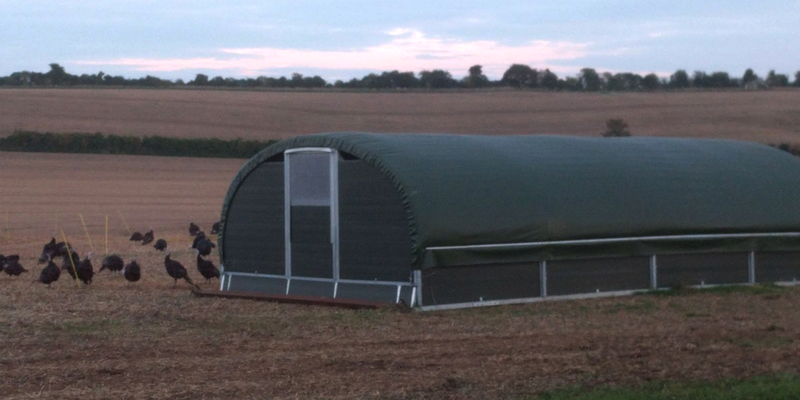 Farm Shops and other stores will also stock our turkeys. No Orders taken for Christmas 2019 until September 2019. Sign up to our newsletter to guarantee a turkey for the table!